Being a visionary billionaire and chief executive of three companies at once isn’t all fun and games, Elon Musk tweeted Sunday, describing “unrelenting stress” and suggesting he may be bipolar. Medically speaking, bipolar disorder is more than just mood swings, often involving low energy levels, inactivity and inability to think clearly, and should be diagnosed by a psychiatrist. 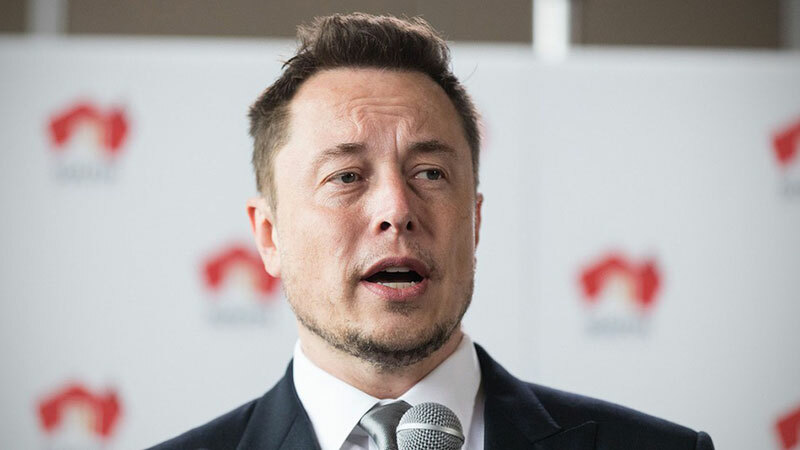 While the chief executive of Tesla Inc., Space X and Neuralink may be flying high at the moment, Musk has had his share of business failures, nearly died from malaria in 2000 and has been divorced three times.